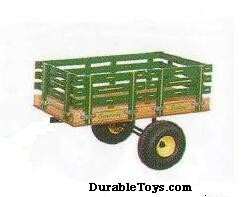 Amish Wagon Works: Trailers, trailers, trailers! 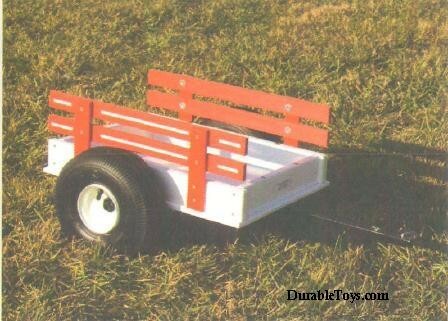 Do you think that your wagon could use just a little more space? 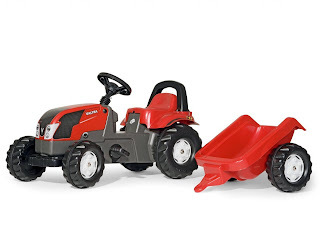 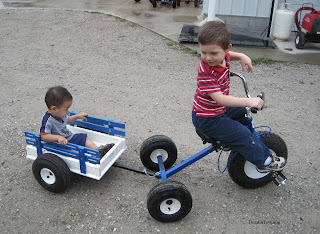 Or do your children seem to want to always be dragging stuff with their tricycles? 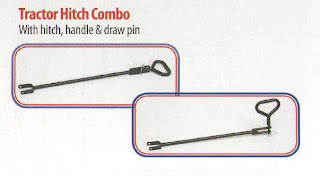 We have trailers that might be just the thing you need. 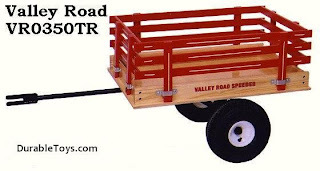 The wagons do not fit all models, so check your model against the trailer on the storefront website. 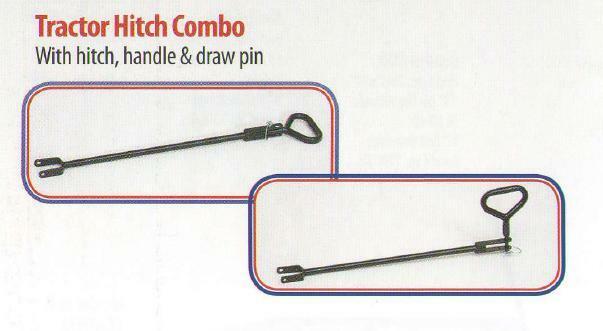 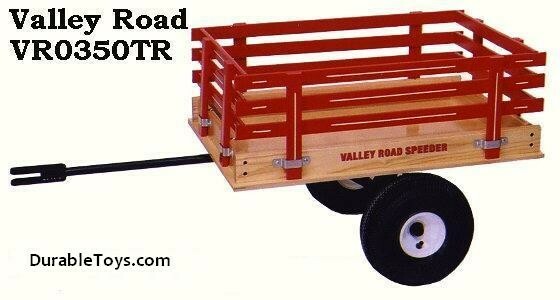 And you can even turn your current Speedway Express or Valley Road Wagon into a trailer!